The company hopes the facility will play a crucial role in development of artificial intelligence and machine learning in OnePlus products. 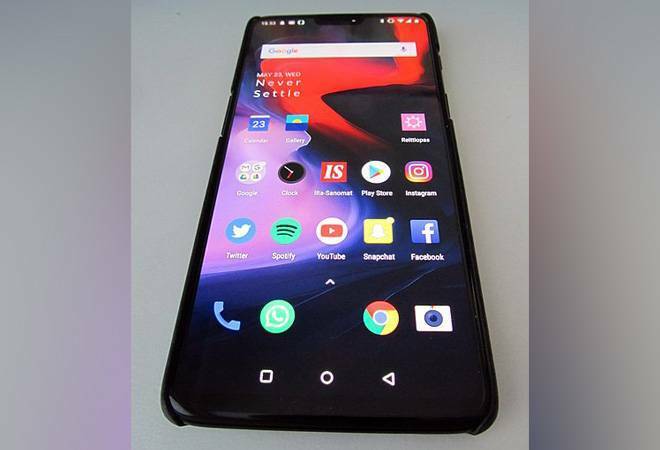 Premium smartphone brand OnePlus Monday outlined plans for its first research and development facility in India at Hyderabad, which it said will grow to become its biggest such centre globally in three years. OnePlus zeroed in on Hyderabad as the site for its R&D centre, as the city houses active startup ecosystem and offers a sizeable talent pool. "We plan to re-focus our R&D efforts on a large scale and drive innovations in India for the global product, especially on the software side with special emphasis on artificial intelligence and machine learning, OnePlus founder and CEO Pete Lau said. Hyderabad is among the fastest growing markets for OnePlus, and the company is in the process of expanding its offline presence in the region, in line with the expanding user base. "India is not only one of the biggest markets for OnePlus but is also the benchmark for creating globally successful products. With a growth rate of more than 100 per cent, the country is well on its way to becoming a centre for product innovation," the statement added. OnePlus said it is committed to long-term growth in India, and with the commencement of operations at the new R&D centre, it is seeking to integrate and dive deeper into the Make in India' strategy. "The centre will also contribute to nurturing and giving opportunities to fresh talent as the company initiates the campus hiring programme at number of universities including IIT Delhi and IIT Mumbai this year," it said.